“Art & Science Seminar as part of the partnership between Electrolux & WorldChefs took place in ICCA, Dubai last Saturday 20th May gathering Senior Chefs and industry influencers aiming at delivering different format of Demo and Round table discussion on such a relevant to food industry topic as Agility of the Kitchen of the Future. During the session there was also an inside from Kitchen Design Specialist on how technology could help Chefs to stay agile in nowadays high paced, competitive environment. All Senior industry professionals in attendance agreed that the change in the food industry these days is so fast that they need advanced technology in their kitchen to be able to stay on top of their game: saving time, energy, labor. 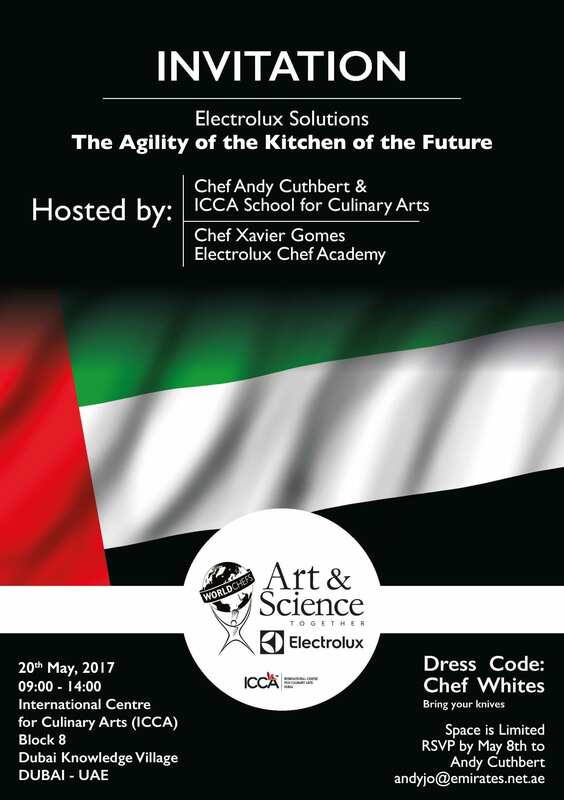 Electrolux Professional and WORLDCHEFS are pleased to invite you to a dynamic experience of Chef2Chef event as a part of their “Art & Science Come Together” alliance. 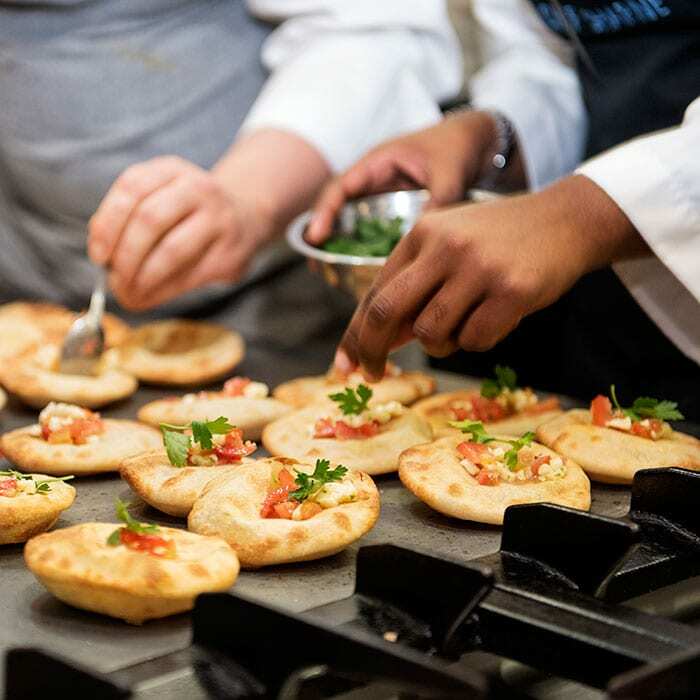 These seminars educate chefs on implementing sustainable and innovative practices in the kitchen using the latest technology while maintaining high standards. The chefs will serve quality food, balancing a mix of Electrolux innovative solutions and the chefs’ creativity. Lunch will be provided at the school prepared by the Young chef students. Bring your knives. The event will focus on the Cook & Chill system, new technology that incorporates an oven and blast chiller in a single solution. This innovative approach to sustainable cooking also improves chefs’ daily activities. The aim of the event is to exchange the experience and to build on and extend the range of skills, techniques and knowledge of latest technology leaving Chefs more time for creativity. 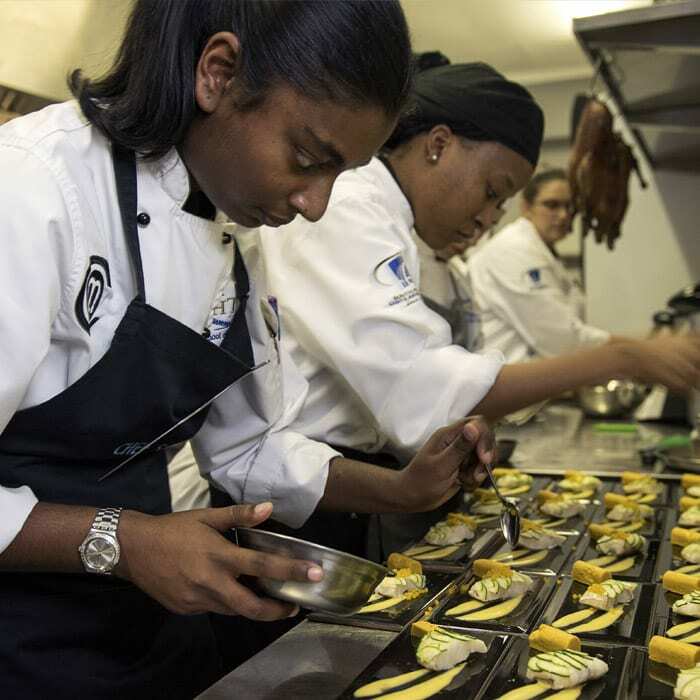 This event would assist in acquiring new culinary knowledge as well as operational one while discovering the solutions to managing profitably different types of kitchens.